After tackling the best boozy tours in America, are you now hoping to catch some spirits of a different kind? 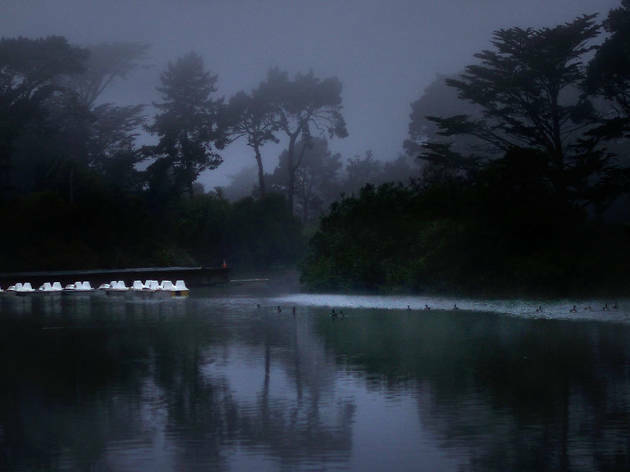 True, the U.S. is chock-full of super scary haunted houses, but if you’re looking for a truly spooky (but fun!) 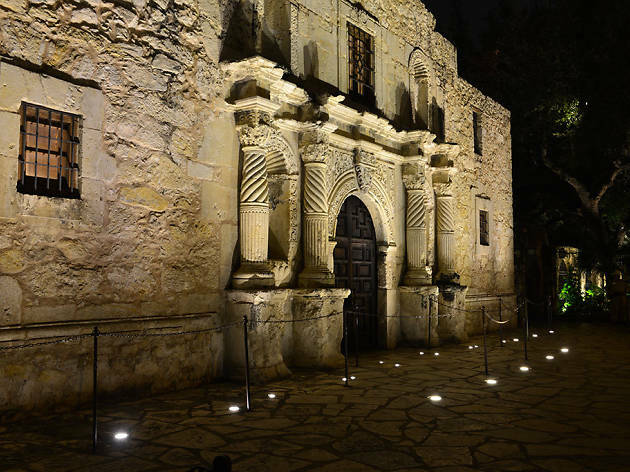 time, you’ll want to embark on the best ghost tours in America instead. Grab a friend (trust us: you don’t want to go solo) and get ready to shiver in your boots like never before. Who knows? 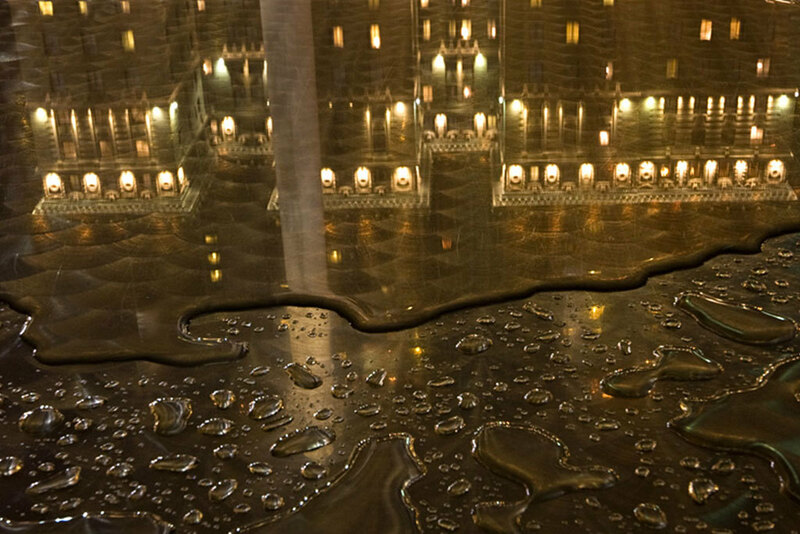 Traveling to the various tours may turn out to be one of the best domestic day trips you’ll ever take in America. 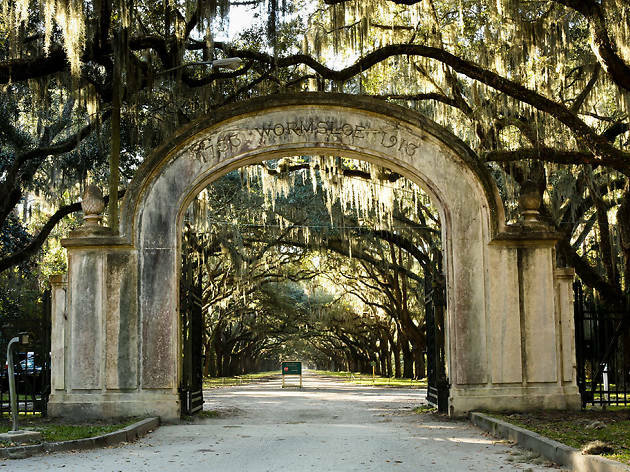 Underneath the Spanish Moss and Southern charm lurk dozens of Savannah residents who are not so keen on hospitality—think of them as the spooky variety. 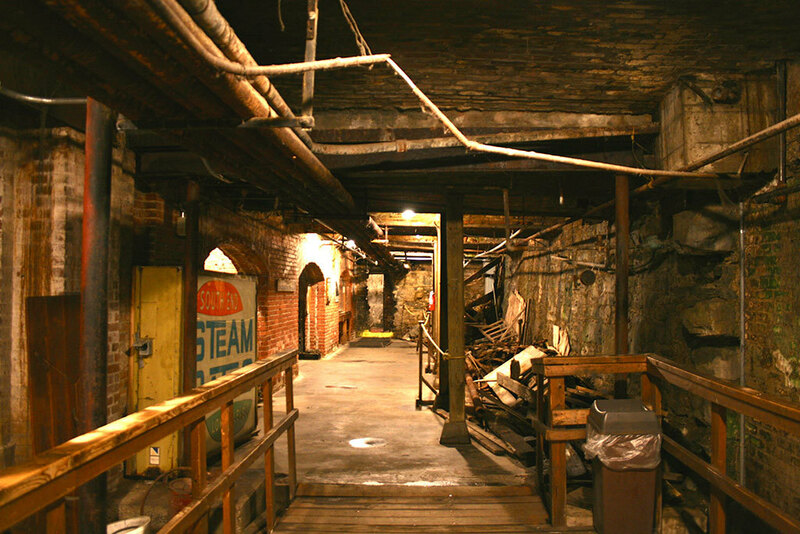 During the incredibly popular Blue Orb tour, you’ll hear about spirit sightings and eerie happenings that real residents endured with while visiting the tour’s various stops. 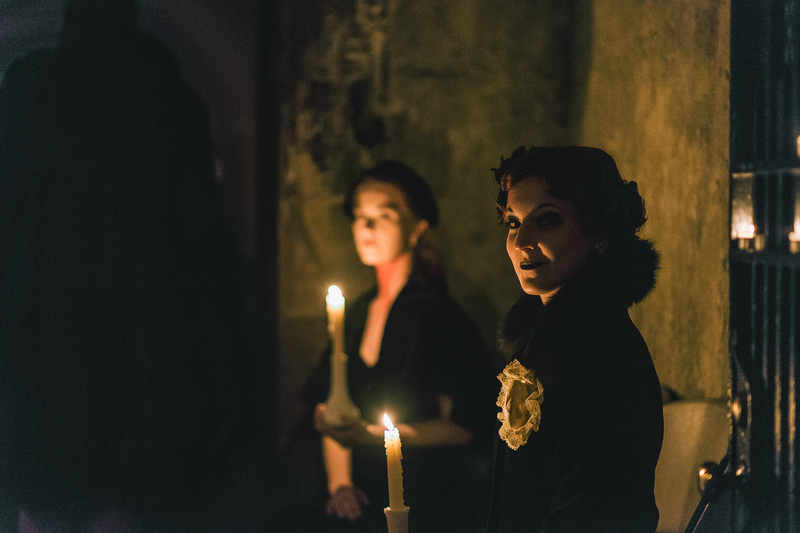 Adults in a witchy mood should check out the Zombie tour—a reference not to The Walking Dead, but to the city’s voodoo connections and the conjurers who are rumored to bring back the dearly departed. 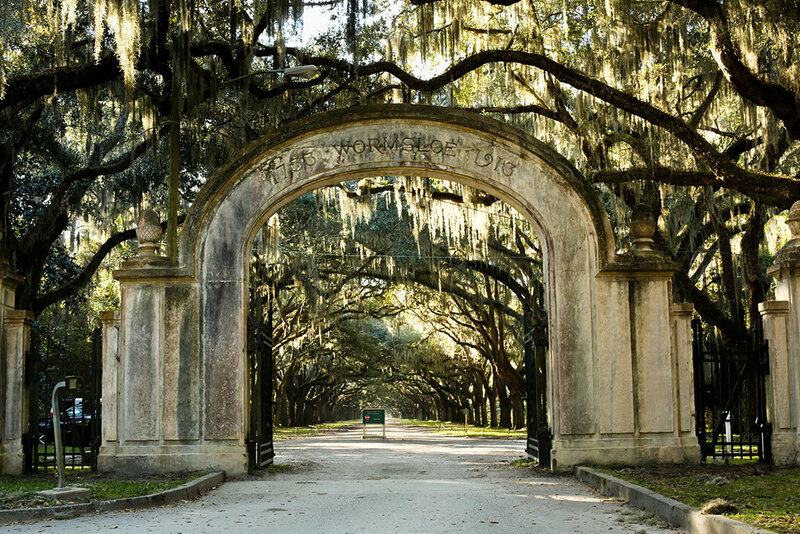 Visitors who hold their story-tellers to high standards should splurge on a tour with Blue Orb founder Tobias McGriff, an excellent yarn spinner and true expert on Savannah’s undead population. Expect different stops and stories each night. 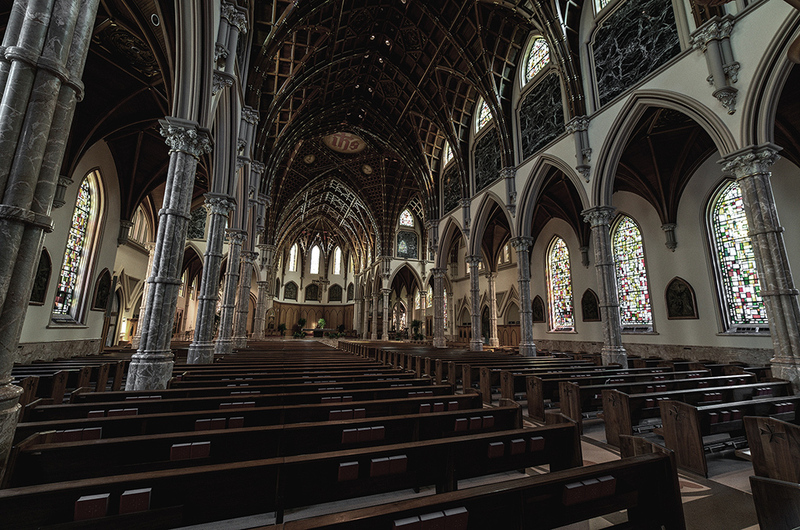 Though there are dozens of walking tours that wind their way through the labyrinth of streets in this storied, one-of-a-kind Manhattan neighborhood, this Borough of the Dead tour is simply to die for. Pun intended. 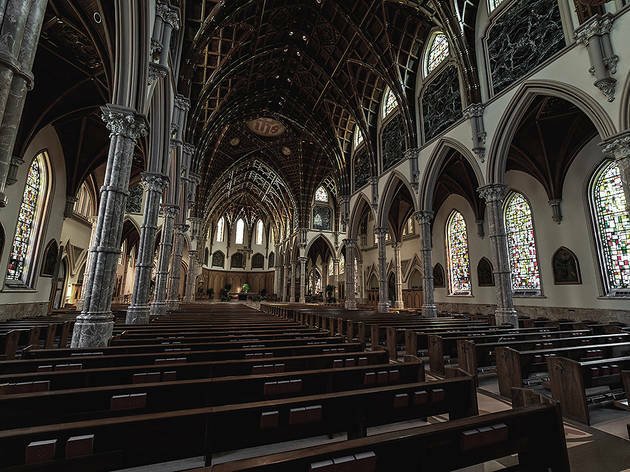 As you wander past the buildings that New Yorkers have called home for centuries, guides will call out murder scenes, secret burial grounds and spots where modern-day ghost hunters discovered paranormal activity. You’ll even learn how the neighborhood influenced writers like Edgar Allen Poe and H.P. Lovecraft to write spooky horror stories. For those tourists interested in all the gory details, look no further than Wild SF’s macabre tour of downtown and the Tenderloin. 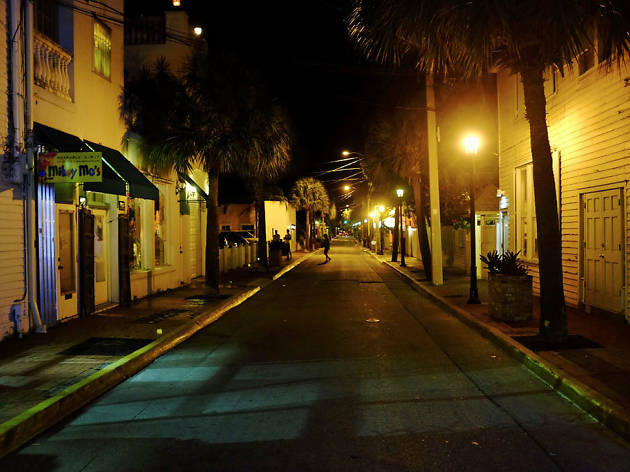 During this walk, you’ll visit the sites of highly chronicled murders—including the St. Francis Hotel, the Pinecrest Diner and the “suicide alley” of 1911. 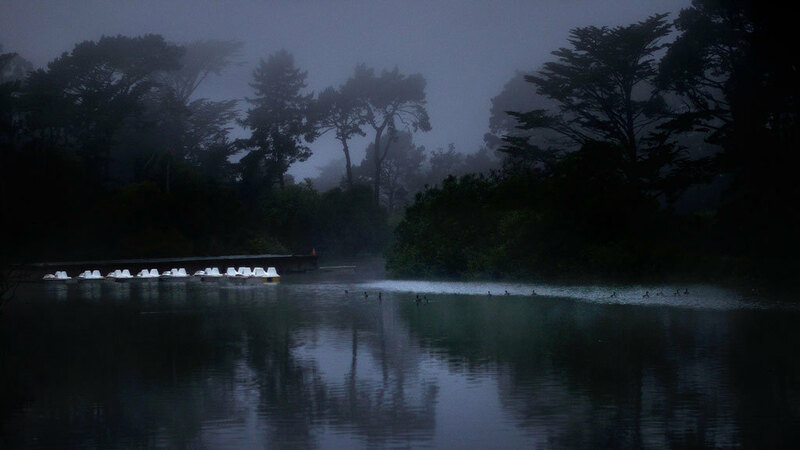 Tour guide Wild Wes, a third-generation San Franciscan, shares real stories about brutal cult leaders, assassins and serial killers that are sure to terrify even the bravest of visitors, so better leave the kids (and scaredy-cats!) at home for this adventure. 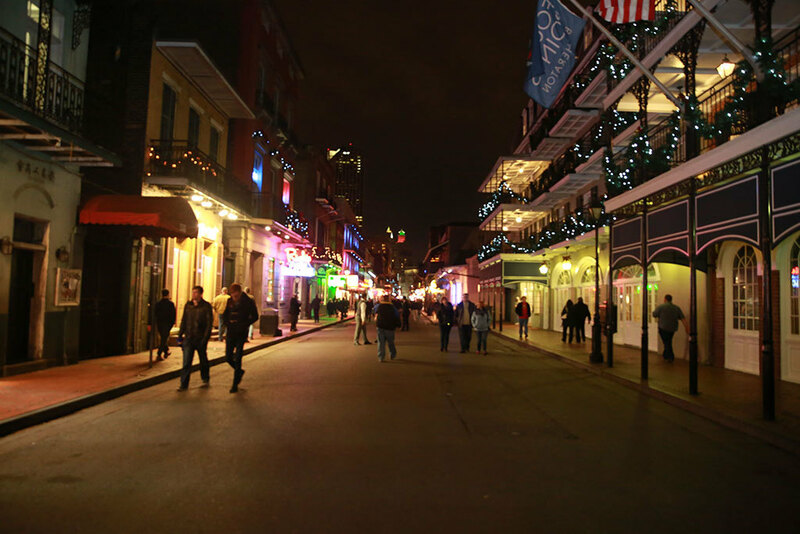 The oldest and most famous neighborhood in NOLA is also its scariest. Though dozens of competing tour companies lead visitors past the grand 18th and 19th century homes, few can boast the story-telling skills of the guides working with French Quarter Phantoms. 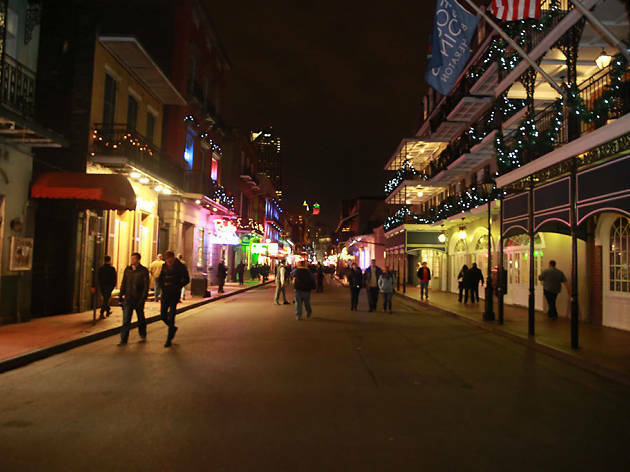 On the Ghost and Vampire tour, which aptly departs from the Voodoo Lounge, you’ll hear about the real serial killers, plagues and fires that left death and destruction in their wake, and the other-worldly spirits that are said to haunt the city. One stop on the 115-minute walk, the mansion of New Orleans’ most savage murderer, Madame Marie Delphine MacCarty LaLaurie, will likely leave you scared stiff—at least until you gather your liquid courage by turning in your ticket for a two-for-one Hurricane Drink special. By day, the shops and houses lining the streets of the quaint Colonial living-history museum are full of reenactors with deep knowledge about 18th century life. 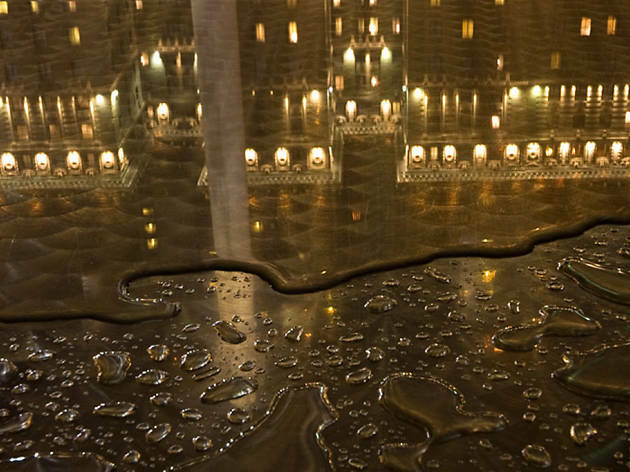 But, at night, those 300-year-old buildings tell a spookier tale. 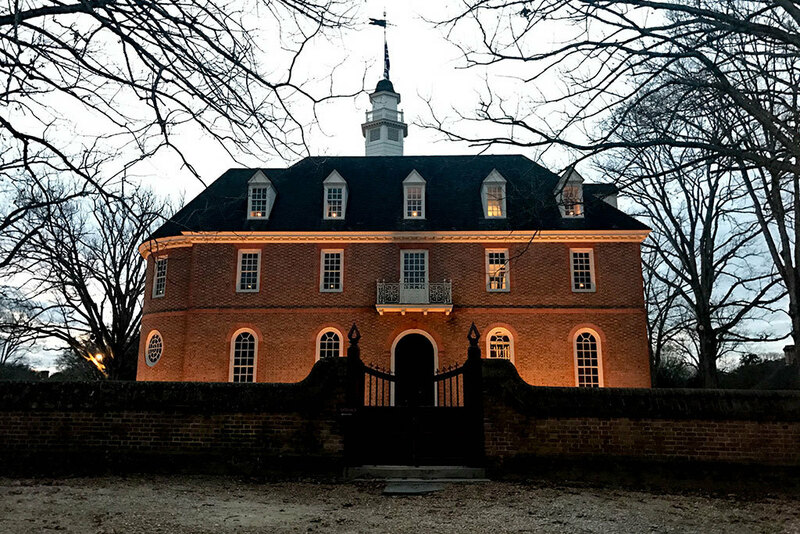 Supplied with a candle-lit lantern and an extensive knowledge of local history, The Original Ghosts of Williamsburg's guide leads visitors on a one-mile night-time walk through the campus of The College of William & Mary and Colonial Williamsburg, stopping to tell family-friendly stories along the way. Tourists hoping for a slightly scarier experience should come to the “Extreme” later tour, when the tour guide uses a “K2 reader” to detect paranormal activity. For 13 years, Spooked in Seattle’s paranormal experts have been leading locals and visitor alike on ghost tours and hunts through the city’s historic neighborhoods. Learn about the spirits that haunt Pioneer Square, with stops at Smith Tower, a skyscraper that dates back to 1914, and the city’s oldest restaurant, the Merchant’s Cafe and Saloon. 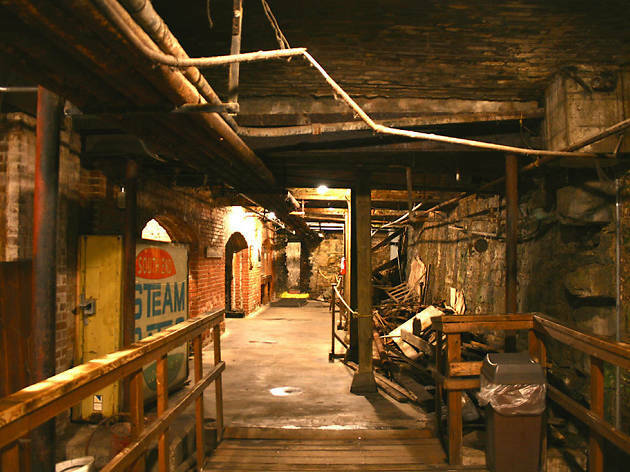 Be sure to bring comfortable shoes—the tour ends with a flashlight-lit visit to Seattle’s “underground,” the century-old shops, bars and hotels that were abandoned after the city’s 1889 fire and still stand several feet below the metropolis’s modern streets. Hop aboard the Trolley of the Doomed—if you dare. 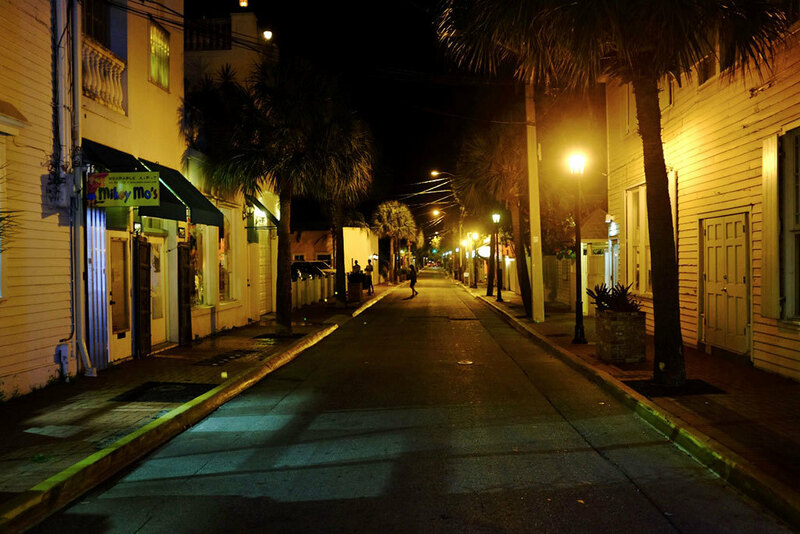 At night, Key West’s charming eccentricities seem a whole lot stranger while on this tour of the narrow streets of Old Town. Many of the wooden houses in the island’s historic district date back to the 19th century, and so do its ghost stories. 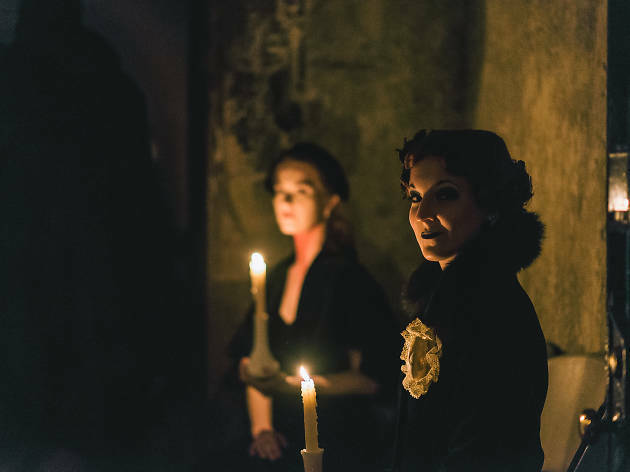 Your costumed guide will tell tragic tales of murder, yellow fever and freakish accidents in chilling detail—and might get in a few punch lines along the way. Did we mention attendees will also get to meet Robert the Doll, the “most haunted plaything in the world?” Consider yourself warned. Follow your costumed guide through the historic streets of Philly to learn the secrets hiding in the shadows. 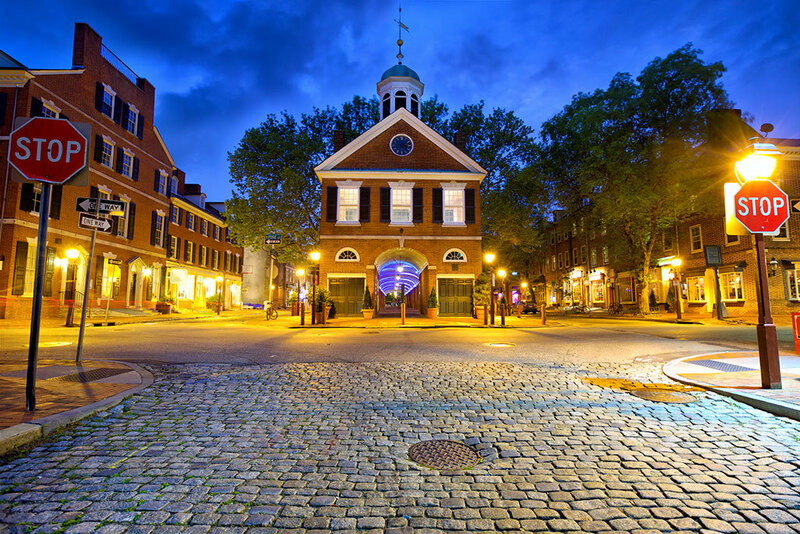 As you stroll by Society Hill and Old Town through winding back streets, past secret gardens and eerie graveyards, you’ll hear tales about the ghosts who haunt Independence Hall, the Powel House and a hidden strangers’ burial ground. 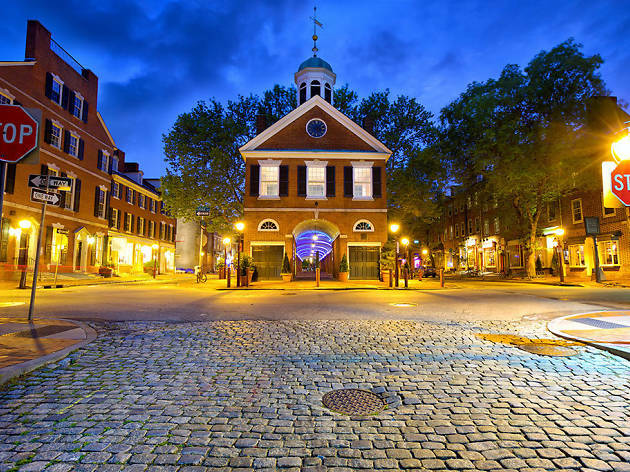 Keep your eyes peeled for the ghoulish visage of Benjamin Franklin’s spirit or the mythical Hag of Pine Street—both are said to roam the streets in this area. 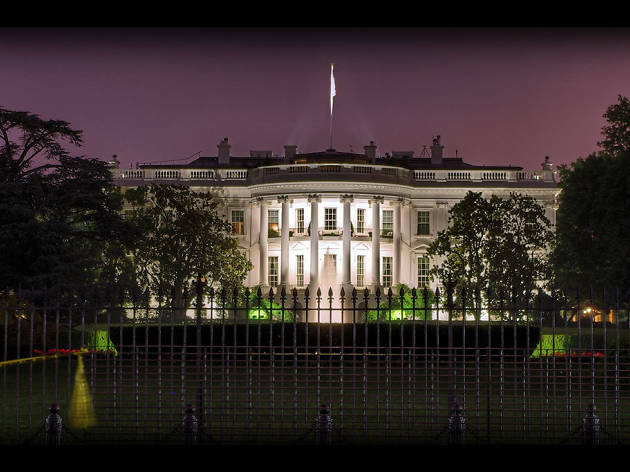 Nightly Spirits: White House Pub Tour in Washington, D.C. 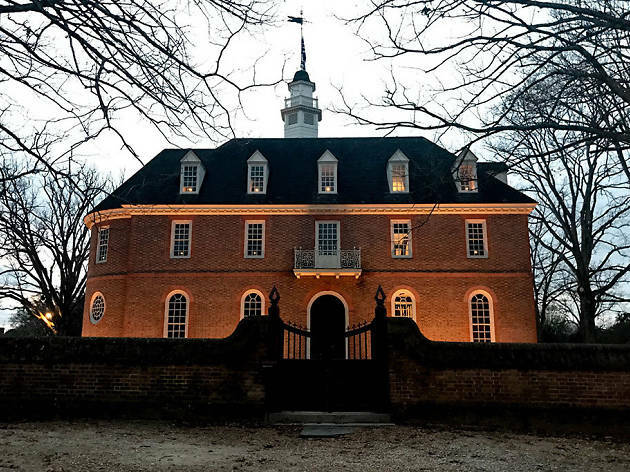 If you prefer to pair paranormal spirits with liquid spirits, this two-and-a-half hour pub tour in America's capital should keep you tipsy and intrigued. 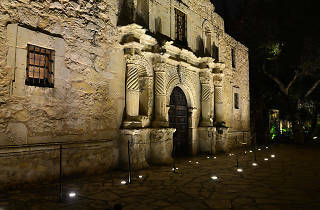 With a costumed guide leading the way, beer guzzling ghost hunters can expect to see many of the city’s most iconic buildings lit up at night while stopping in a few old taverns and pubs that come with plenty of local flavor. Though the stories are filled with more trivia-tidbits than real scares, they’ll make for excellent conversation as you meet new friends. 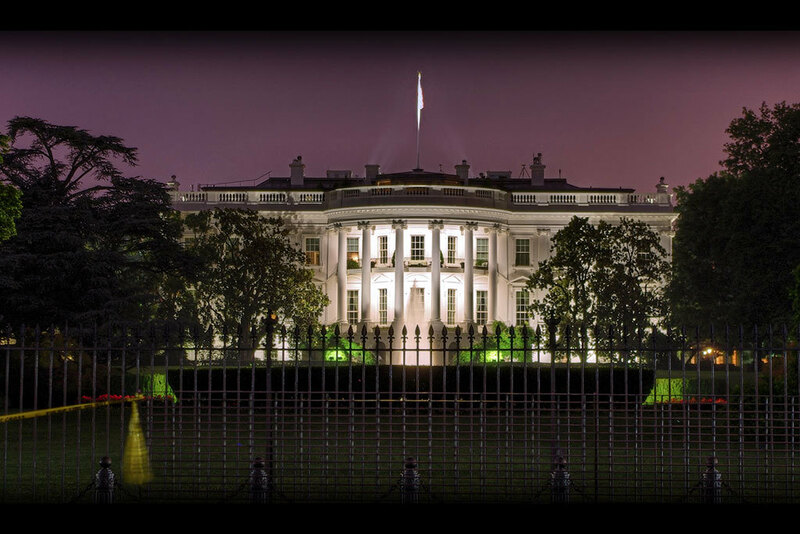 Make sure to bring you camera—the White House under the moonlight is spectacular. Though most people travel to Las Vegas looking for some razzle-dazzle, a short 35-minute trip outside the city to Goodsprings will provide the chills-and-thrills. 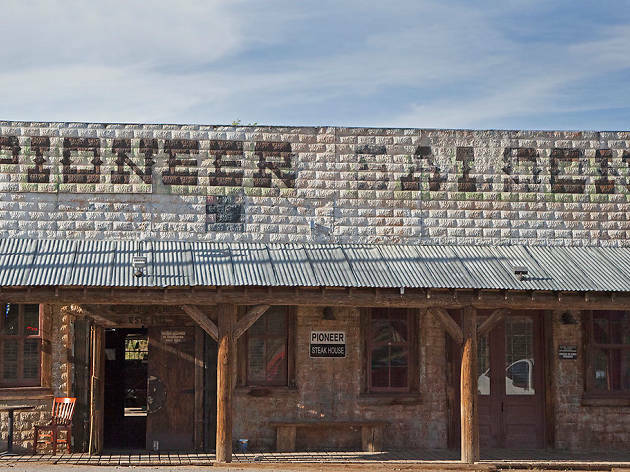 This mostly-abandoned early 20th century mining town, nestled in the foothills of the Spring Mountains, is chock-full of paranormal activity, which you’ll be able to experience for yourself during the ghost hunt. 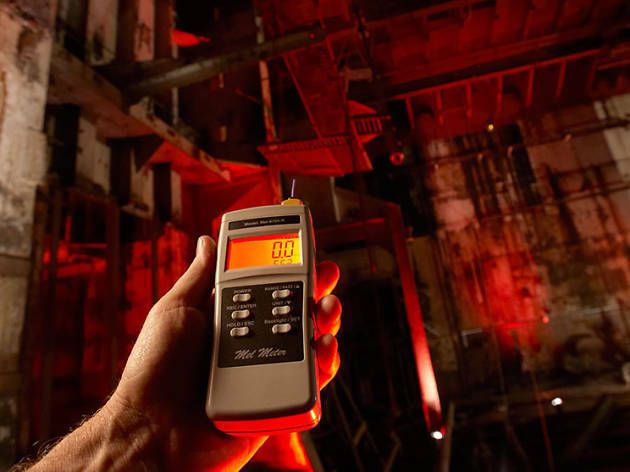 Vegas Specialty Tours provides the transportation to and from Sin City in addition to necessary equipment: EMF meters, temperature guns, dowsing rods and a guide who knows where to look. 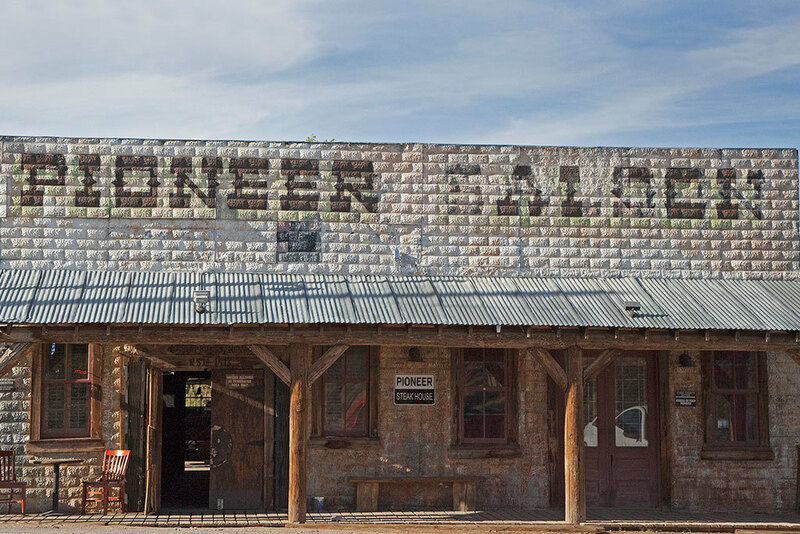 The experience starts with a meal (included in the price) at Nevada’s oldest saloon, the 90-year-old-plus Pioneer Saloon, and features stories of real tragic events, murders and strange occurrences that took place in the area.